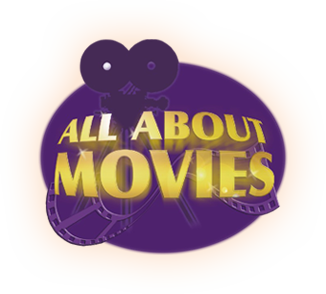 All About Movies was founded as an on-line movie poster business www.allaboutmovies.com.au in May 1996 by Ben Wadley, a movie memorabilia collector who to this day still owns and runs one of Australia's first on-line original movie poster memorabilia businesses. Ben has always believed,being a vintage movie poster collector himself, positions the business well to provide a high standard of service and product that is required to meet the expectations of his customers who are predominantly movie poster collectors. Growing up in Brisbane, Queensland Australia, Ben collected Australian Daybill movie posters in the 1970’s due to the unique artwork and size of the movie poster Daybill. With an admiration of the late Steve McQueen, the hunt was on for every Australian Daybill poster of Steve McQueen’s films. This fascination led to movie Lobby Cards and if possible movie Lobby Card Sets . The rarest Lobby cards Ben owns are a partial set of the largely unknown McQueen film ‘An Enemy Of The People’. Movie Stills, Movie Press Sheets and Movie Poster One Sheet posters were to follow and the collectors bone had got a grip. The journey of understanding the world of movie cinema and movie memorabilia had begun. Armed with this knowledge of collecting movie poster memorabilia, Ben regularly advises his customers on what is the best way to go about collecting and the nature of certain movie poster memorabilia items. All About Movies over the years has enjoyed significant exposure on multiple occasions via various media channels. Local television programs – Channel Nine’s ‘Extra’, Brisbane’s ‘Courier Mail’ and Radio 4BC and 612 ABC have had ‘All About Movies’ featured as being the ‘go to’ people when it came to the movies and movie posters. For three years Ben was Brisbane’s ‘Movie Detective’ on Queensland’s state radio 612 ABC. Speaking to thousands of people concerning film and film memorabilia, reviews of past and new release films were also presented much to the enjoyment of the general public. Check out a sample of these movie reviews here. Recently, All About Movies acquired five original vintage Hollywood classic movie posters. These were the original USA movie poster one sheet releases for the 1939 ‘Beau Geste’ style A, 1939 ‘Jesse James’ , 1938 Too Hot To Handle Clark Gable and 1938 ‘The Buccaneer’ Fredric March style A & B. 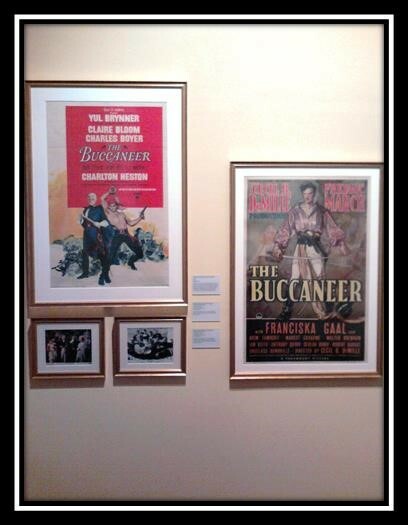 The Buccaneer style A and B original movie posters both currently reside in the State Museum of Louisiana and are on exhibition to the American public for one year. Below is a photo of Style B of 'The Buccaneer' off to the right hanging in the State Museum in New Orleans. So if you have a hard to find movie poster item which you just can't seem to locate, contact All About Movies now and we will not stop looking till it is found if we cannot already supply.